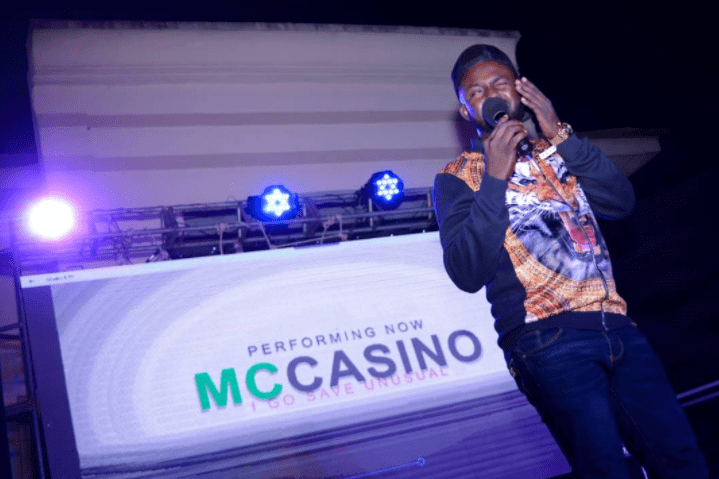 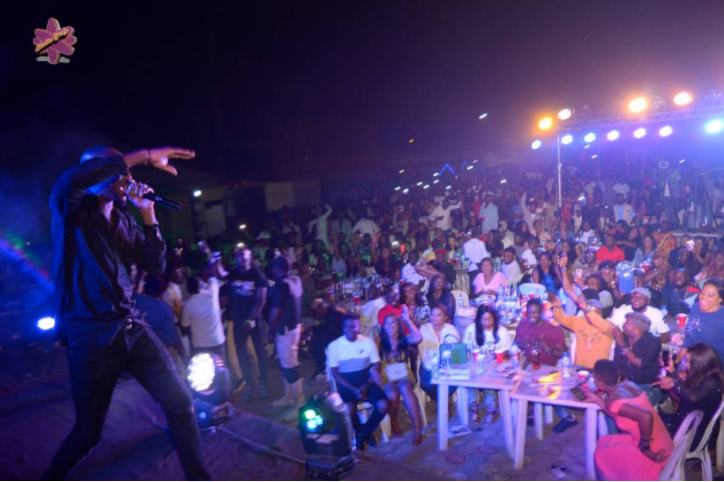 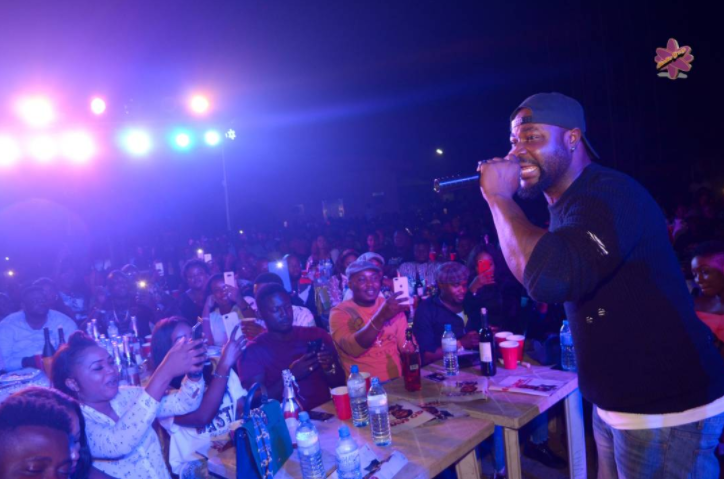 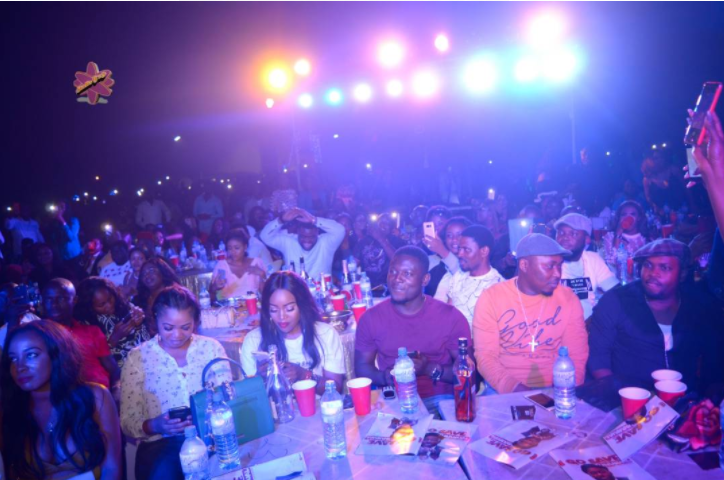 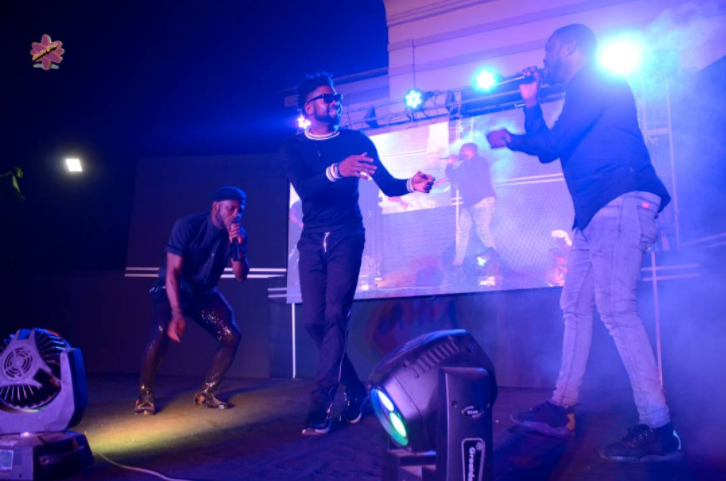 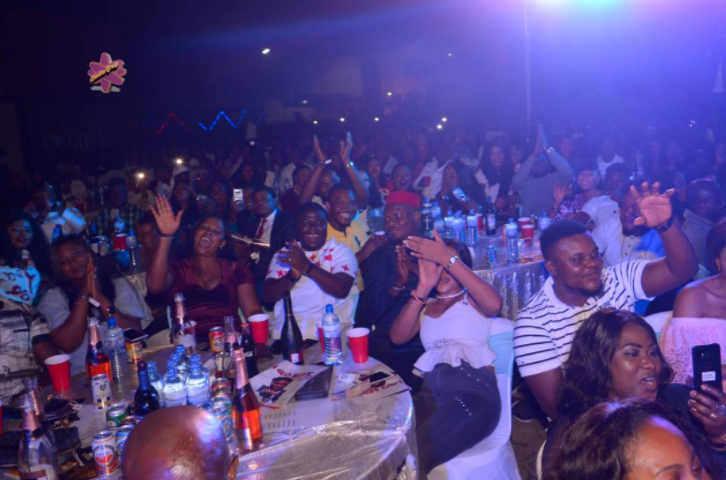 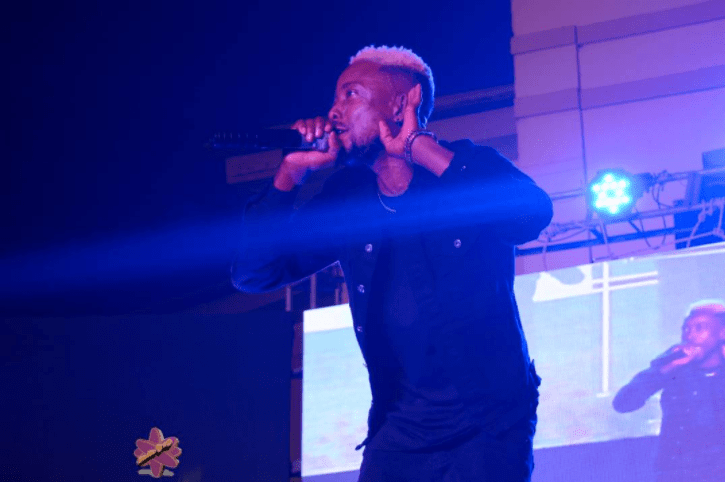 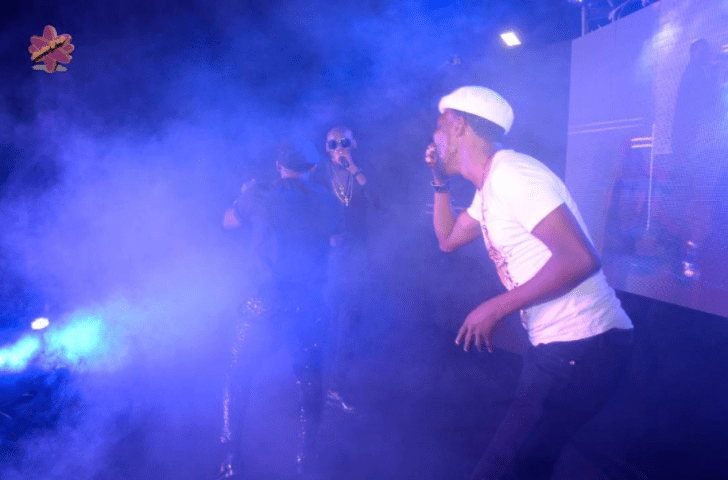 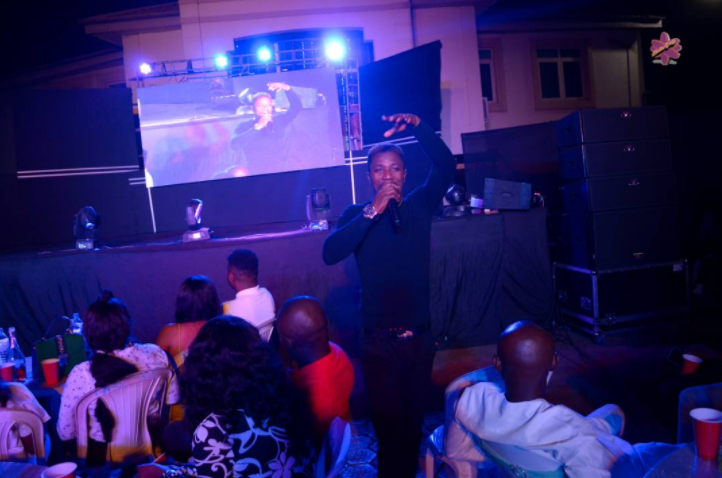 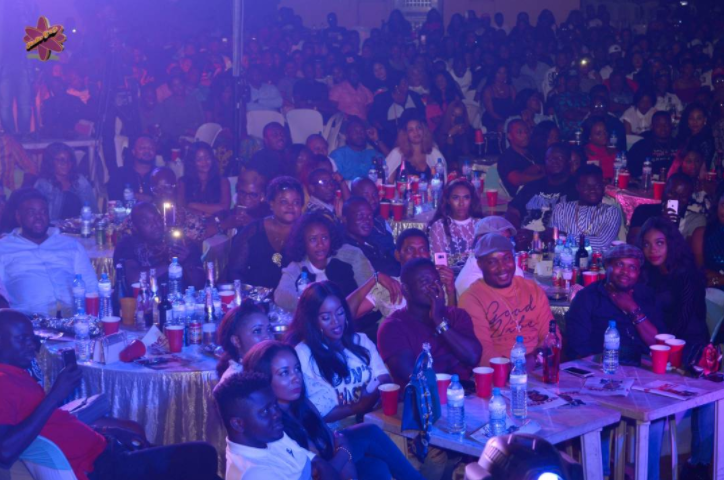 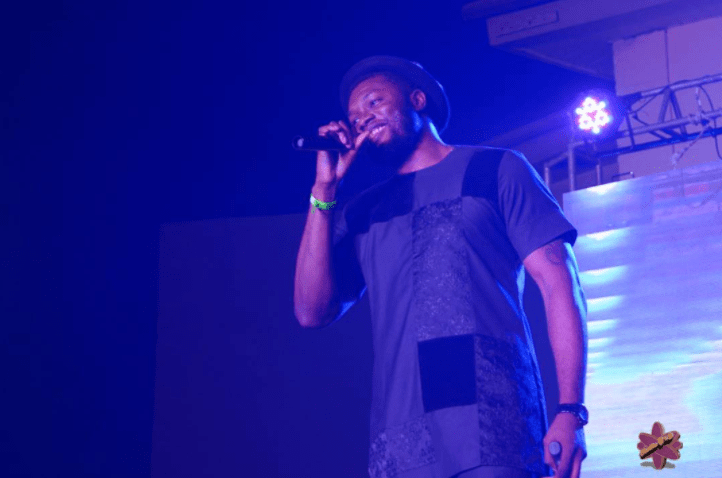 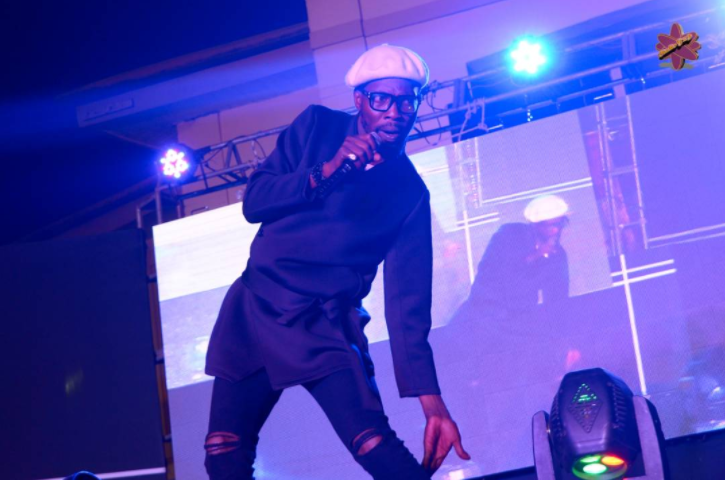 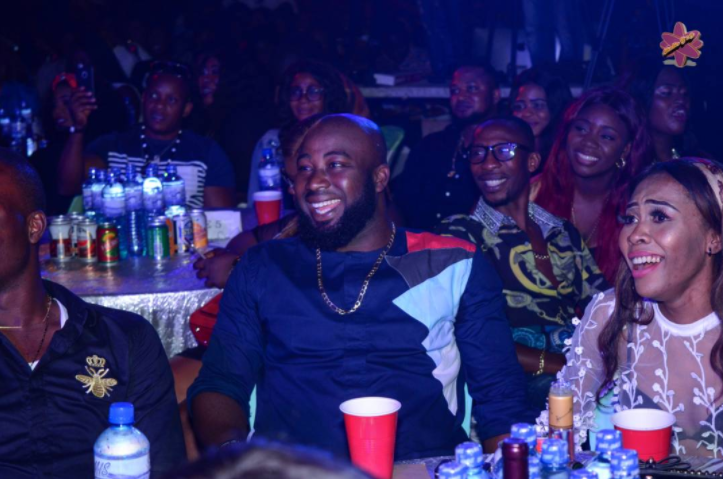 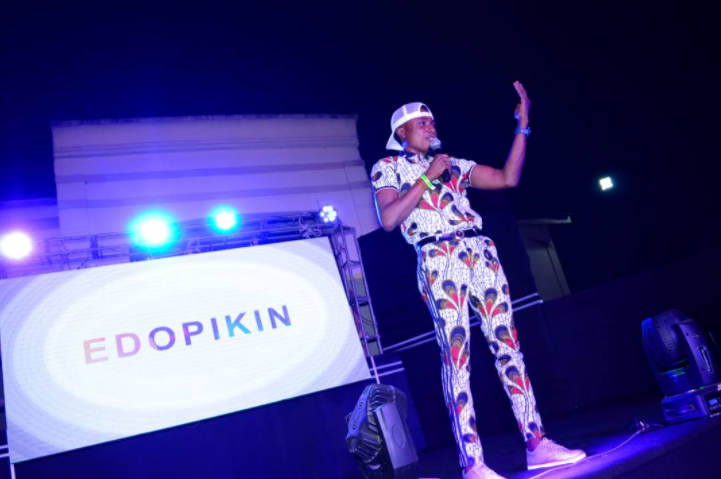 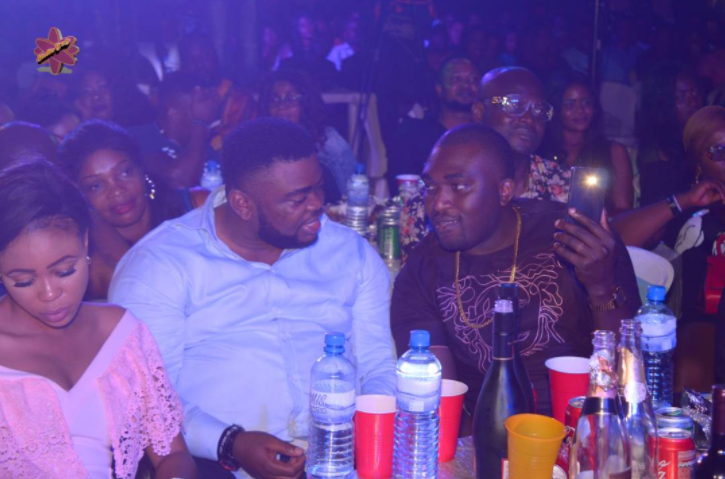 2Face, Harrysong, Basket Mouth, Igodye Others Thrill Audience at Igosave Unusual 2018 - e-NIGERIA! 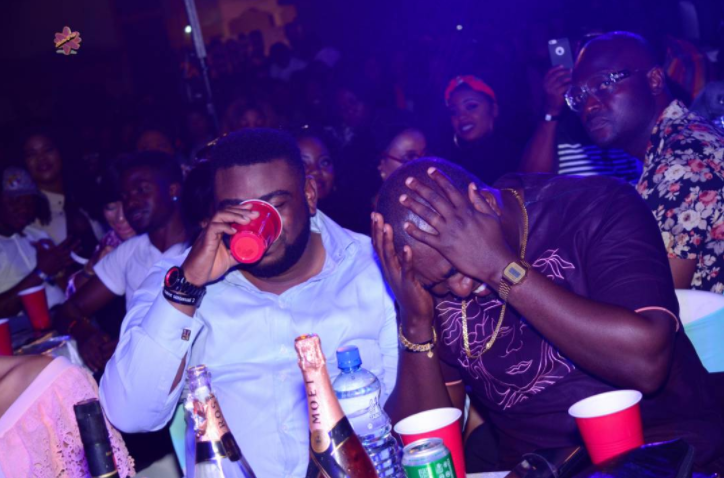 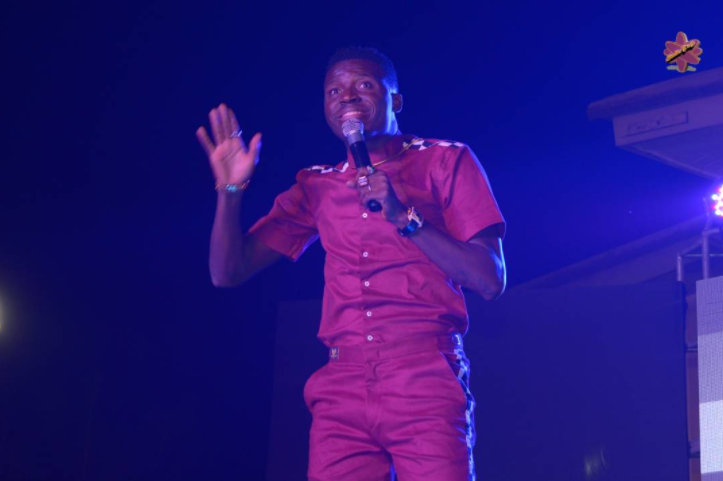 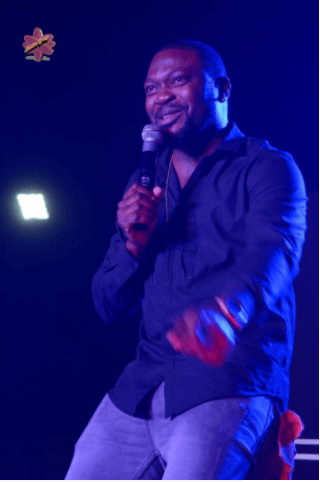 Nigeria comedy giant, Otaghware Otas Onodjayeke, known by his stage name Igosave on January 6, 2018 threw the biggest comedy concert in Benin Edo State Nigeria, to usher in the New Year. 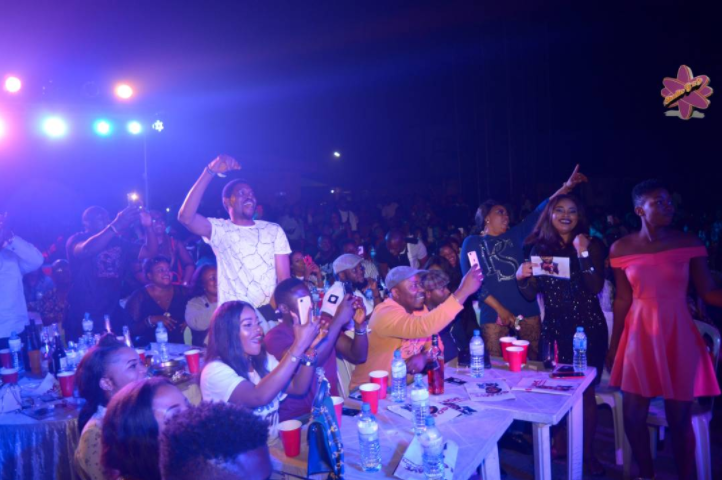 The event themed, Igosave Unusual is considered one of the biggest entertainments gathering in Nigeria since the New Year. 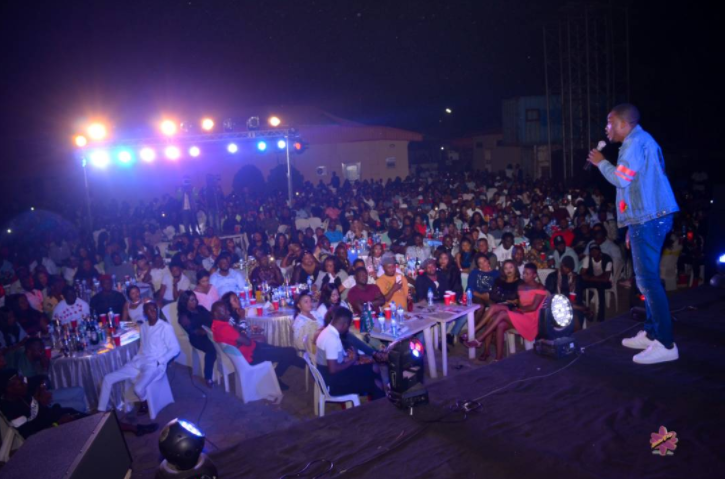 The sold out show had his colleagues in the comedy and music industry thrilling fun seekers who came out in their numbers to have unlimited fun. 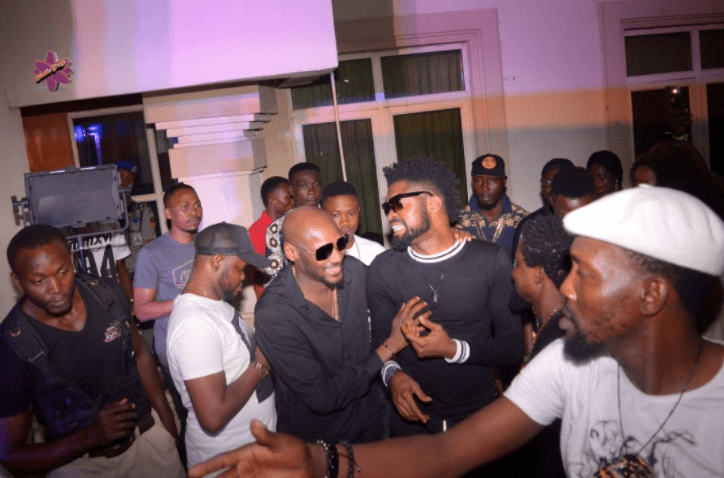 From 2Face Idibia, to Harrysong, Basket Mouth, Akpororo, Bovi, Buchi, Maleke, Ogus Baba, et al, everyone did put up brilliant performances to the admiration of the audience. 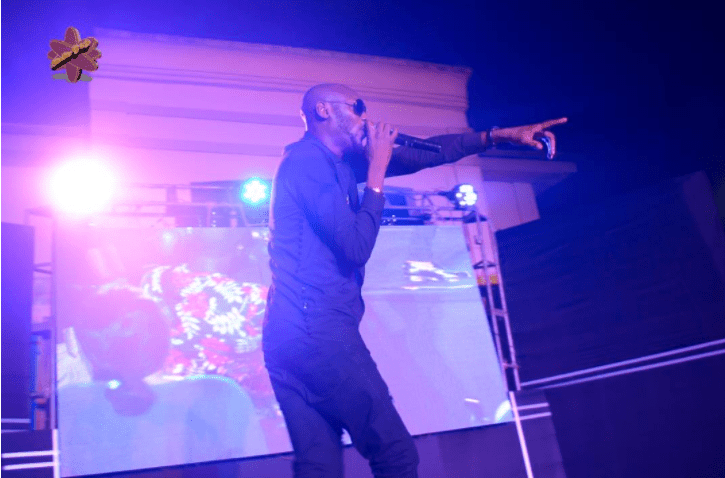 2Face performing at Igosave Unusual 2018 e-NIGERIA!